Single Unit Opportunities Now Available Internationally! 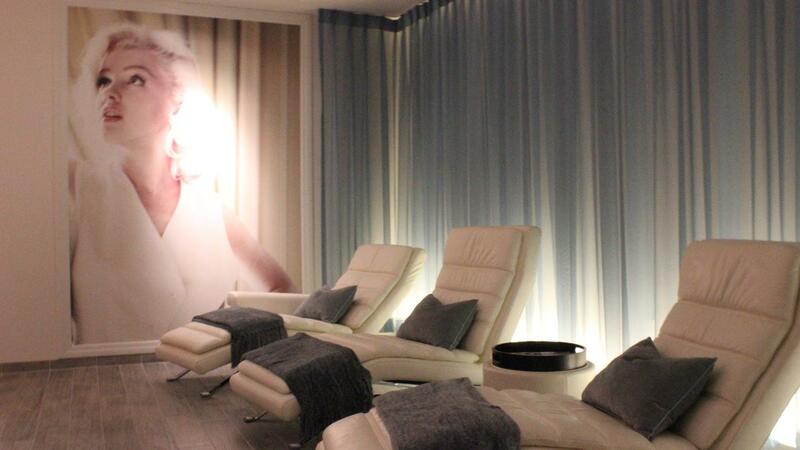 Marilyn Monroe Spas franchises are popping up across the world — and you could be one of them. Built around the iconic Marilyn Monroe brand, our spas are revolutionizing the beauty and spa industry with a totally unique take on the spa franchise concept. 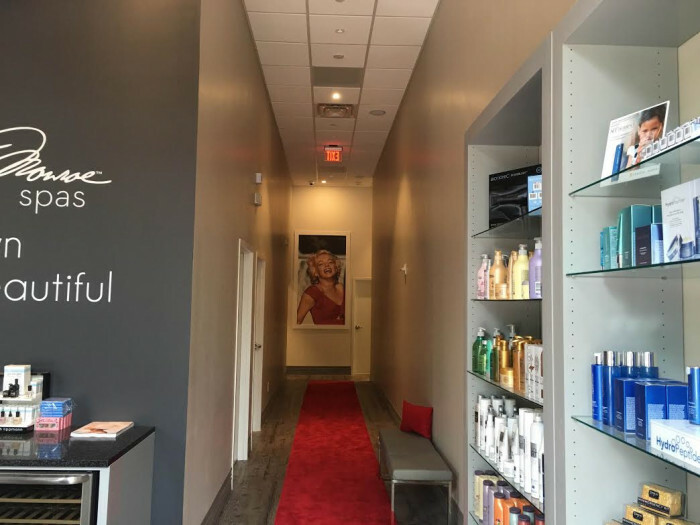 A Marilyn Monroe Spas franchise strategically places you in one of the fastest-growing sectors, with innovative product, branding and proven processes to grow your business. Built around the iconic Marilyn Monroe brand, our spas are revolutionizing the beauty and spa industry with a totally unique take on the spa franchise concept. As an up-and-coming player in the $48 billion dollar spa industry, Marilyn Monroe Spas locations offer their customers a range of beauty, grooming, and body maintenance services including facials, haircare, massage, makeup service, manicures and pedicures, and waxing. 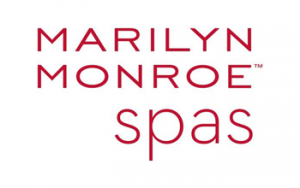 Marilyn Monroe Spas is one of the most unique spa names in the industry. How are we reinventing the spa franchise experience? Today’s spa customers demand premium, all-natural products and an experience that leaves them feeling refreshed and glamorous, while spa franchisees look for scalable business models with solid brand backing. Marilyn Monroe Spas satisfies all these requirements and more. What makes a Marilyn Monroe Spas franchise different from other franchises? Recognizable iconic brand name worldwide: Marilyn allows us to stand out in a highly fragmented industry. She is immediately recognizable, not only as the most glamorous woman of all time but also as an enduring pop culture icon. Marilyn attracts a higher income demographic and gives us pricing power. In turn, this helps us obtain higher profile locations from a real estate perspective. 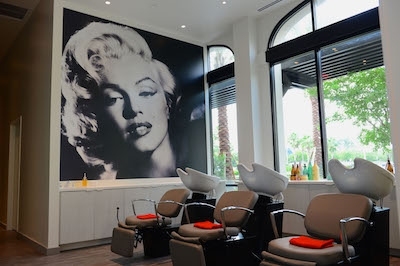 Stand out locations: Marilyn Monroe Spas reinvented the day spa by providing modern, beautiful and clean environments highly valued by customers. Unprecedented approaches to cleanliness: All products, equipment, materials, and protocols have been developed with a focus on cleanliness, hygiene and safety for every service category, especially including nail services. 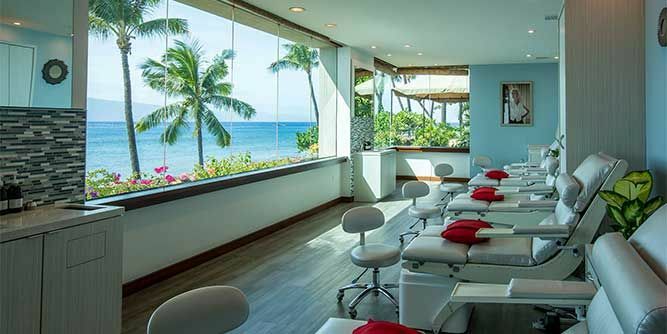 Resort-like spa experiences in local life style centers: No longer do customers have to go on vacation or to the nearest resort town to experience resort spa luxury. Since the spa locations are in customer’s neighborhoods, they can pop in whenever it suits their schedules. Beauty, Grooming and Body maintenance services all under one roof: Services women and men regularly use in their beauty health and wellness routines are all housed in a single, convenient location. Services include (but are not limited to) massages, facials, waxing, manicures, pedicures, as well as cut, color, styling, and blow outs in the salon and make-up application in the glamour room. 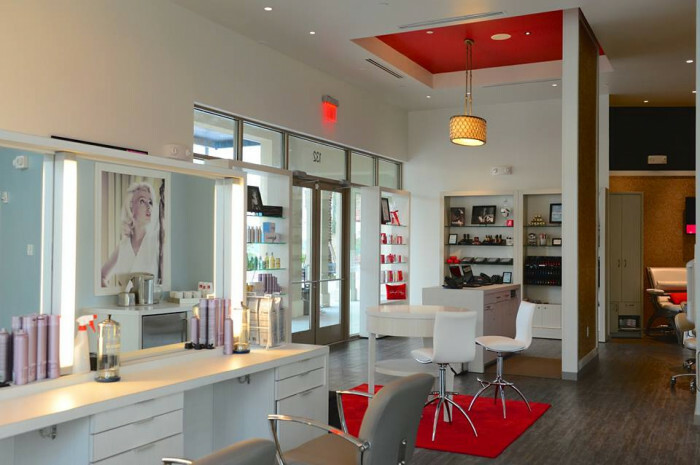 Marilyn Monroe Spas offers a one-stop-shop for all beauty and beauty maintenance needs. Customers can come for the day or pop in and out throughout the month for their various appointments. Certified Organic skin care products: Certified organic skin care products are used in all spa services. Vegan, five-free polishes are offered for manicures and pedicures. Marilyn Monroe Spas offers a wide array of OPI nail polishes and gels and the make-up line was specially formulated in 2013 with celebrity makeup artist, Stephen Moleski. Retail products provide franchisees with an additional source of revenue for the business. How do we support our spa franchises? With nearly 3 decades in delivering premium spa and salon experiences, the Marilyn Monroe Spas corporate team prepare their franchisees for spa ownership in the following areas: real estate selection, spa design and construction, operations, sales, creative services, sales, marketing, and training. The support franchisees receive at Marilyn Monroe Spas is a cut above the rest. To learn more about franchise opportunities available with Marilyn Monroe Spas, Request information below now! Our franchisees have access to one of the world’s top real estate firms, Newmark Grubb Knight Frank. NGKF has a National Franchise Practice to select the very best in real estate opportunities. NGKF has a presence in every major market across the United States and around the globe. They are available to conduct site selection and lease negotiation services with the confidence of years of experience in the industry. They have cultivated valuable relationships with traditional developers as well as non-traditional real estate organizations. The design and construction team has the benefit of the experience that comes from designing countless spa locations. With typical site layouts and plans, architectural specifications, and equipment packages, we are able to simplify the construction planning process. We also have several design and construction packages available to help you streamline the process. Training is vital to the operation of any Small Format or Large Format Spa and as such, the comprehensive on-site training provided at Marilyn Monroe Spas Headquarters is invaluable. In addition to on-site classroom training, in-location training outlines the operational protocols used in each location. Our operations team serves as the primary support to our franchise community. From answering day-to-day questions to the execution of promotions, the operations team provides a wealth of knowledge. Our team of franchise consultants will make periodic visits to provide advice and council while sharing best practices. Marketing is essential to driving customer traffic and creating brand awareness. Our in-house creative department and dedicated marketing team work together to develop traffic-building local and national marketing promotions.